Why debating? 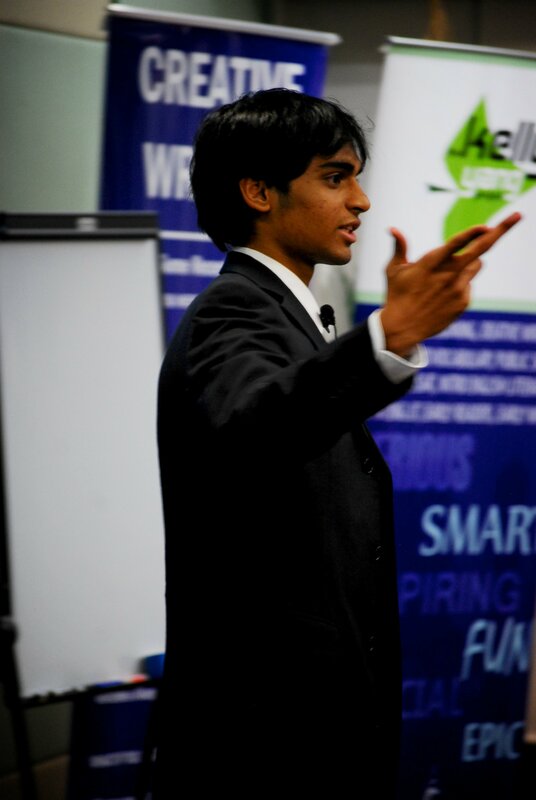 Debate transforms young people into global people, from students into powerful speakers. It merges the five essential skills of public speaking, critical thinking, logical analysis, world issue awareness and personal organization. Debating is simple to learn yet hard to master. In debate, students can interact with each other and the coach as equals with the emphasis not being on what you think, but rather, how you think. It teaches poise and patience along with tangible skills such as fielding questions and speaking under pressure. Debate at KYP is a world class experience. Unlike other centres, the way we teach debate is not from a textbook, but from experience. The difference can be felt in everything from the way KYP debate teachers judge debates to the motions we assign. You will not find a better debate class anywhere else in Hong Kong!